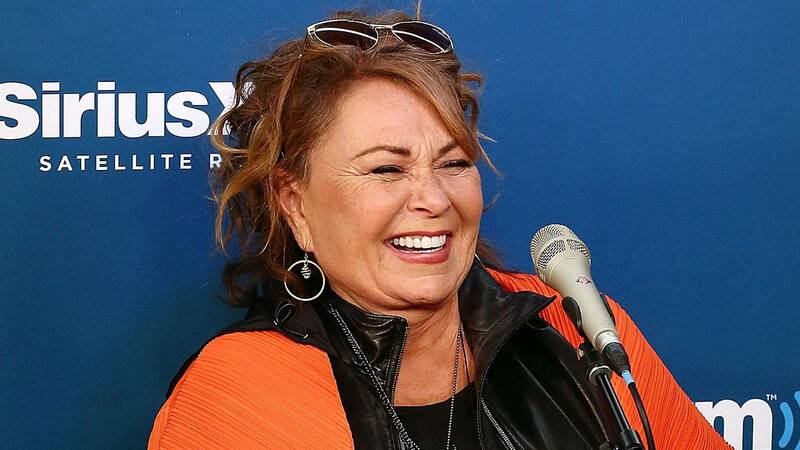 DETROIT - Comedian Roseanne Barr will play Detroit's Fox Theatre in May. Barr will perform at the Fox on May 19 at 7 p.m. Tickets go on sale Jan. 25 at 10 a.m.
Last year, the “Roseanne” reboot catapulted Barr back into the spotlight, but it all came crashing down after the star posted a tweet comparing former top Obama adviser Valerie Jarrett to a character from "Planet of the Apes." It resulted in the cancellation of her top-rated show. The show was rebooted without Barr.